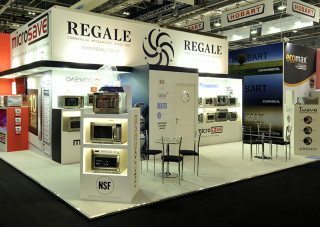 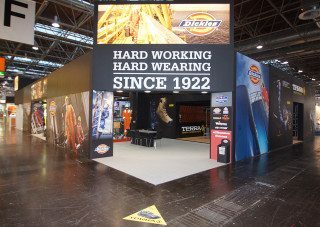 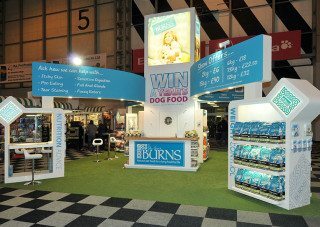 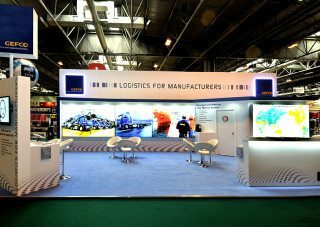 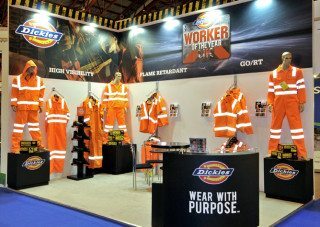 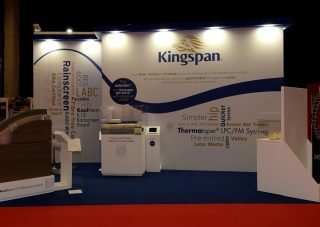 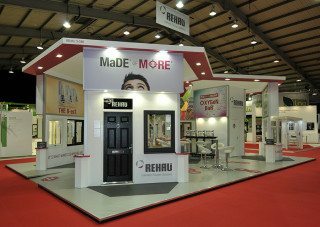 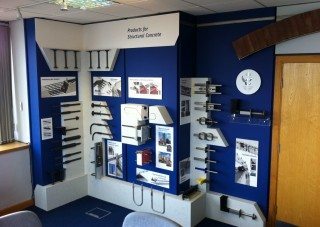 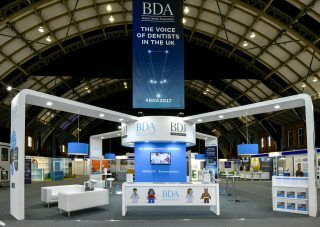 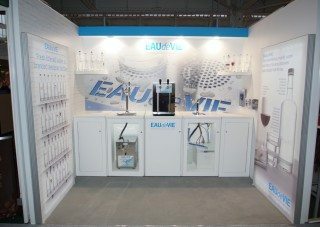 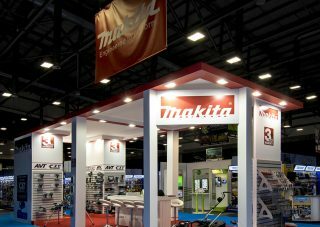 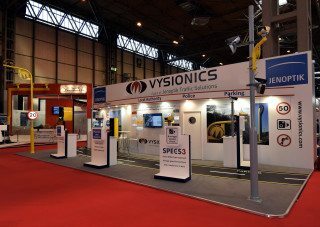 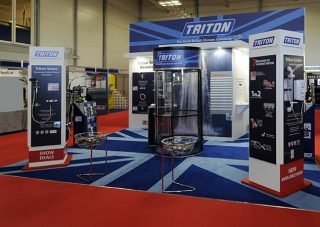 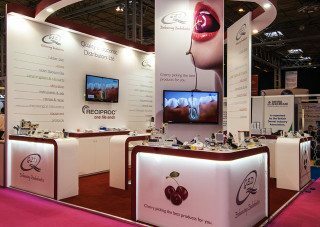 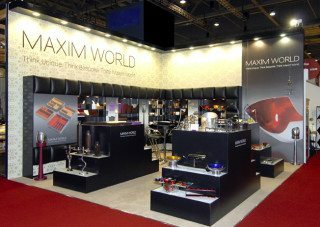 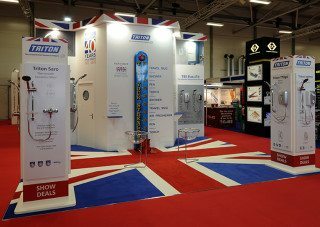 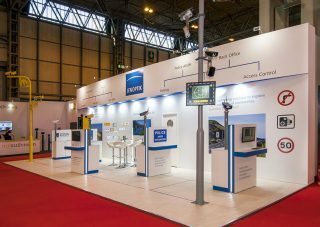 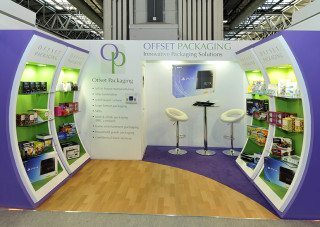 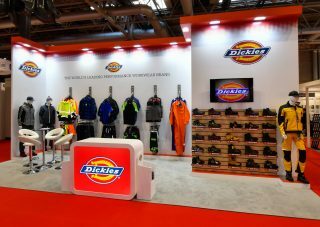 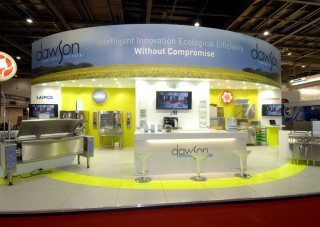 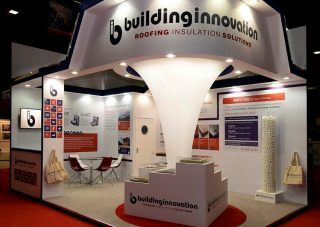 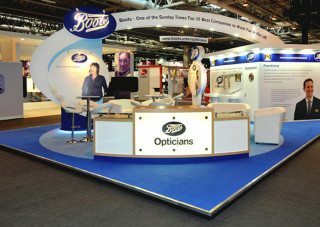 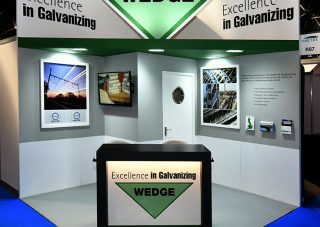 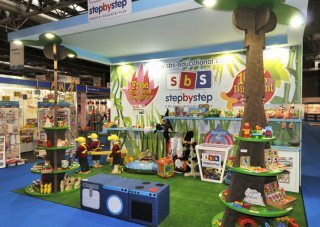 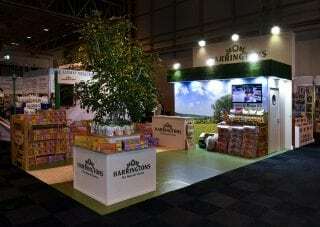 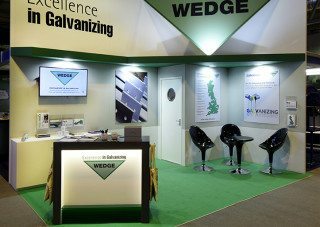 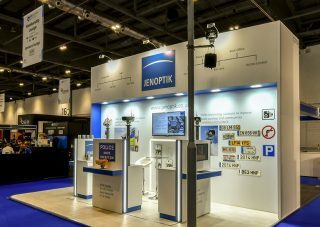 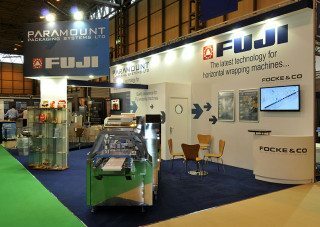 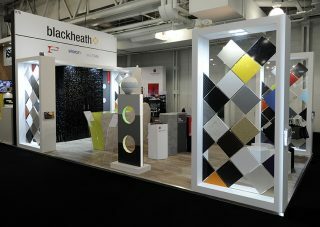 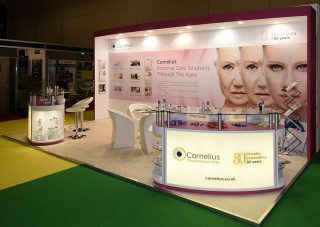 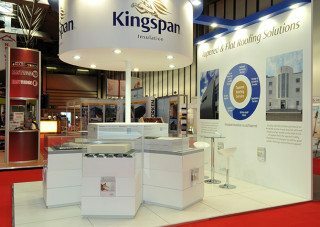 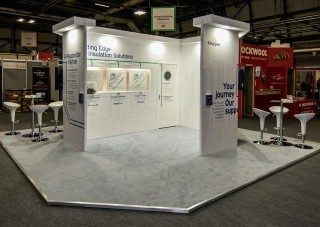 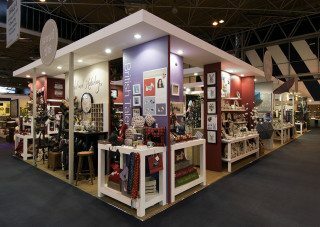 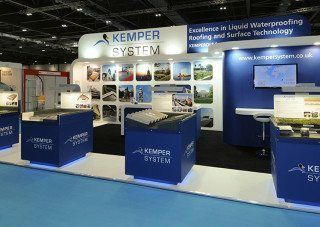 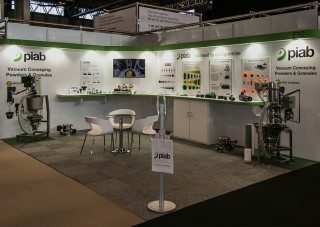 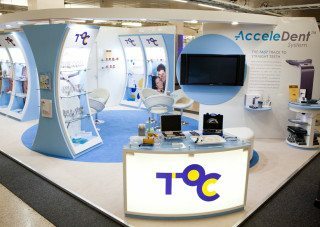 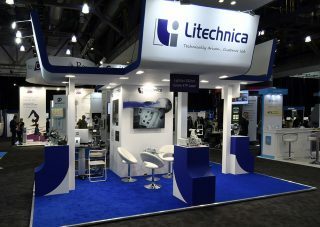 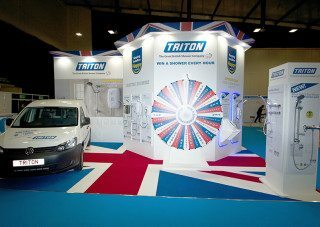 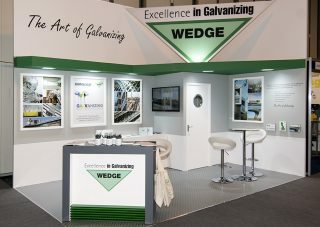 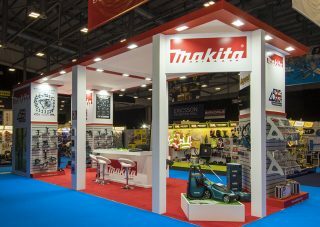 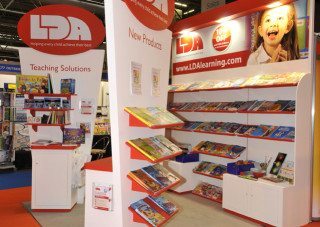 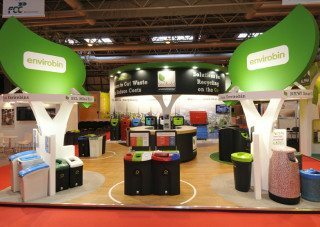 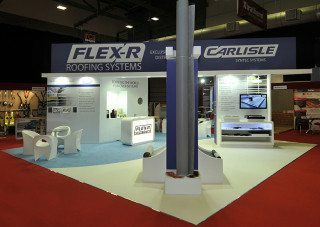 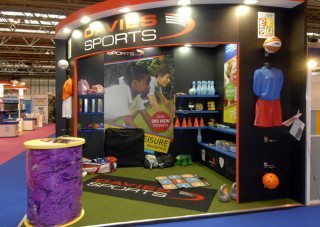 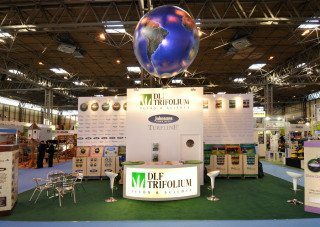 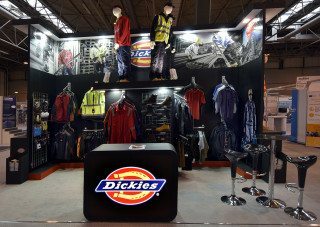 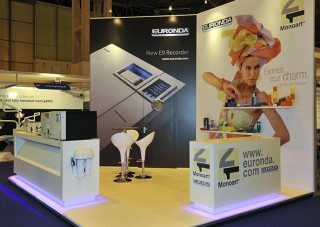 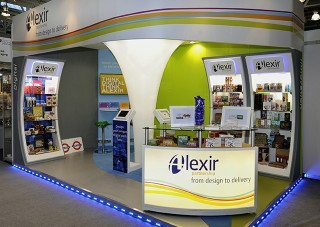 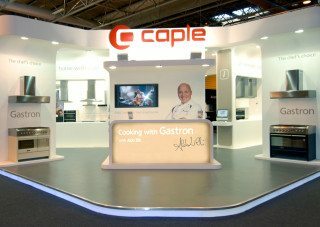 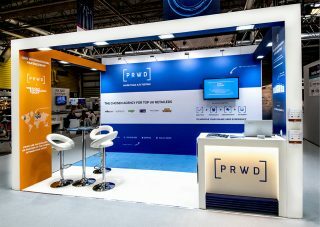 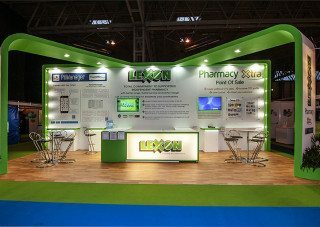 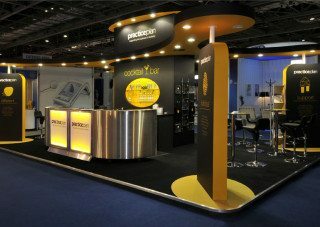 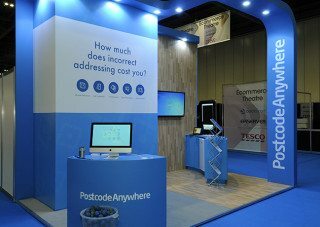 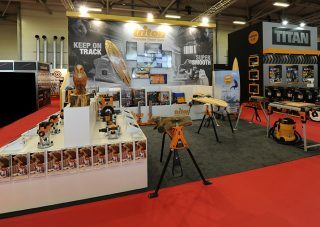 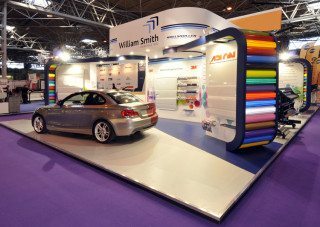 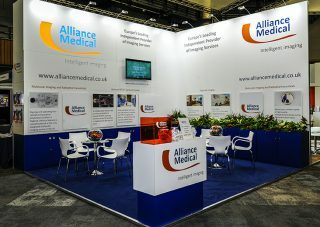 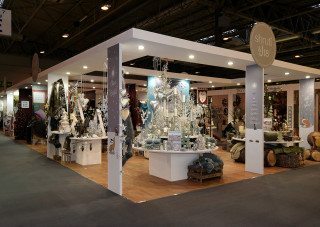 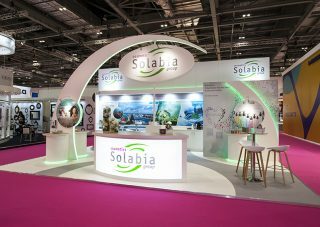 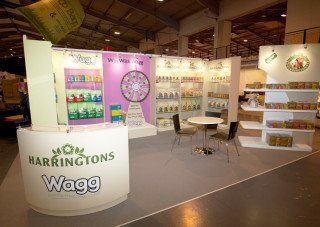 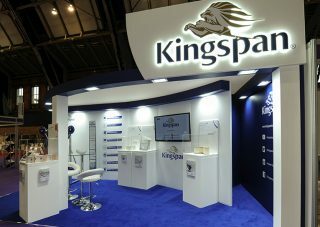 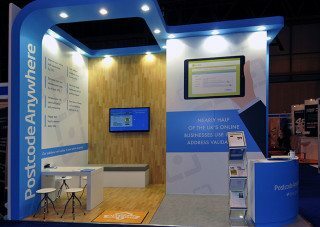 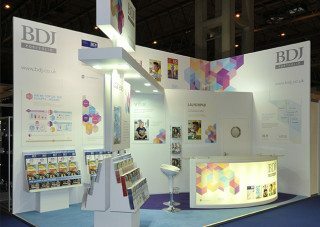 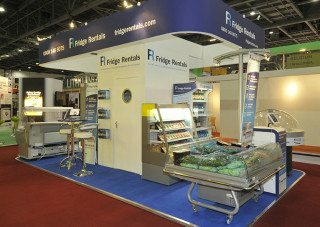 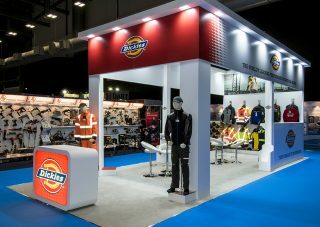 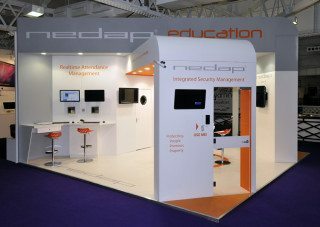 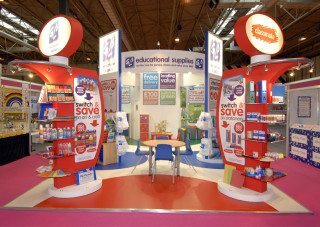 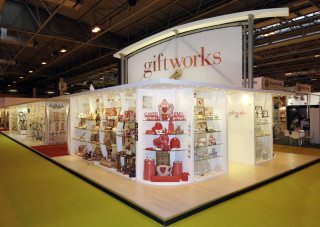 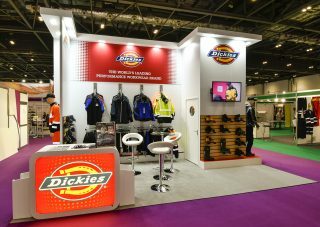 Browse our portfolio of bespoke exhibition stands below. 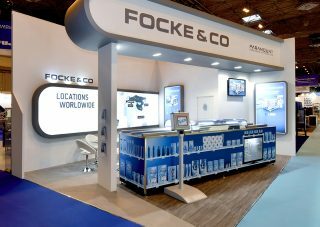 We’ve made this easy for you by allowing you to view the portfolio by sector, (there are 16 sectors so just click on the one that relates to your business), or you can view the portfolio by stand size – from 25 square metres to 100 square metres – the choice is yours. 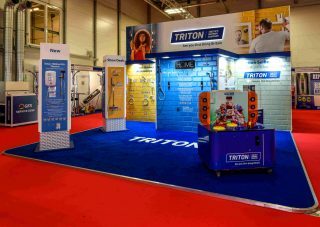 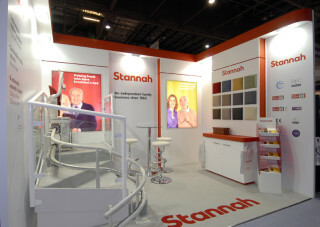 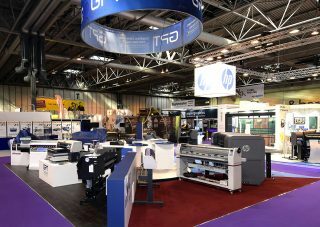 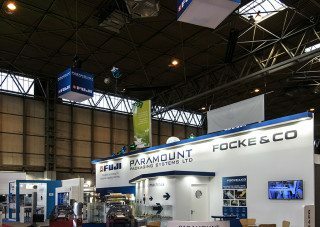 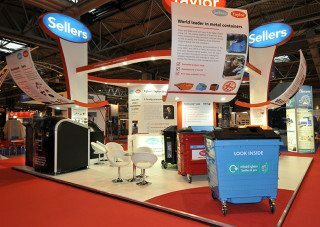 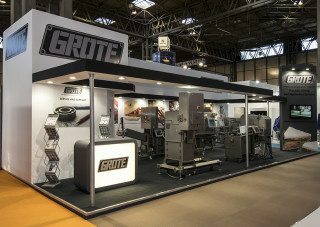 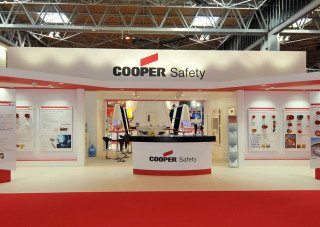 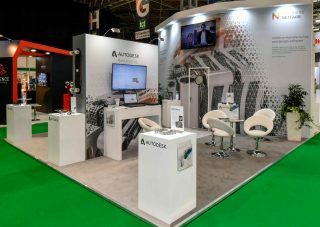 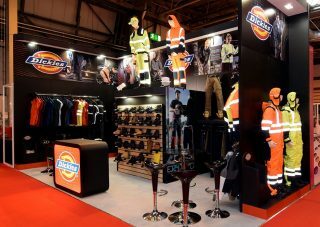 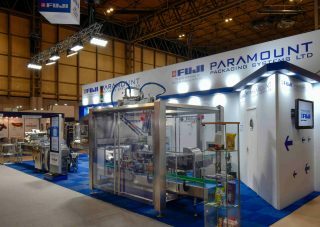 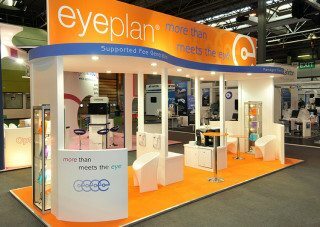 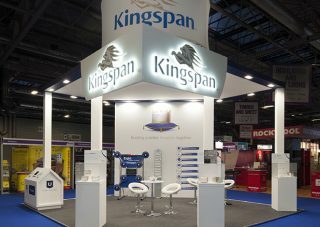 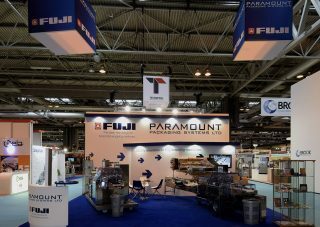 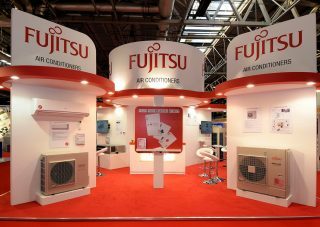 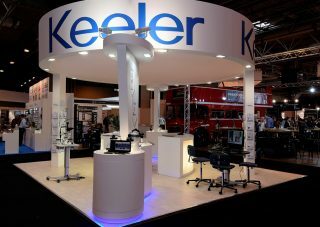 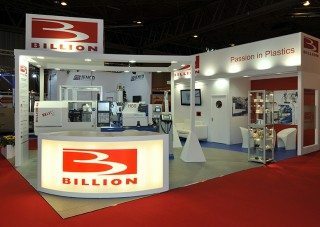 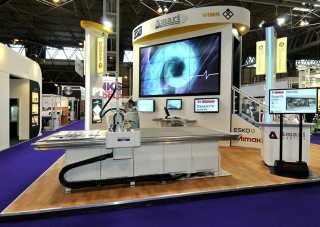 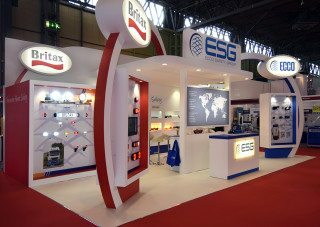 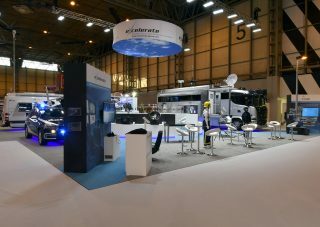 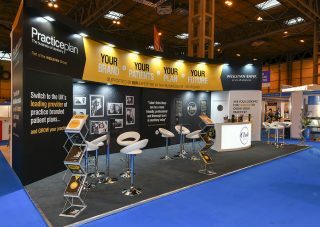 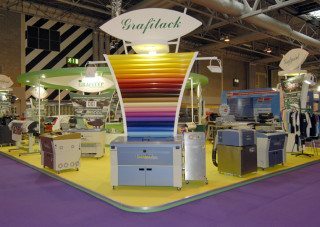 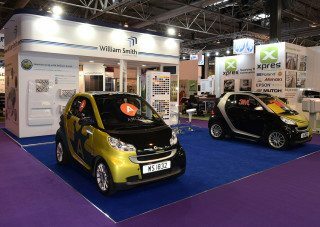 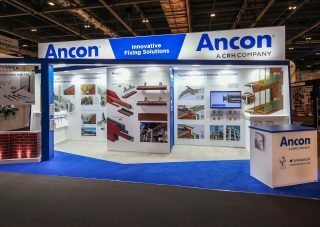 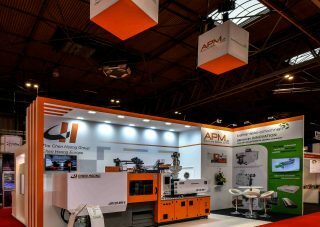 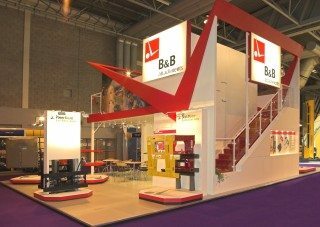 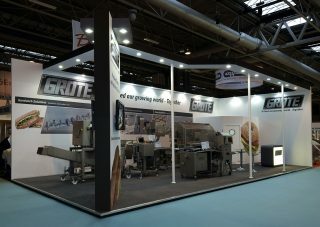 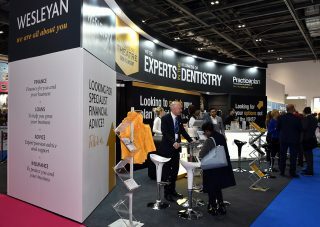 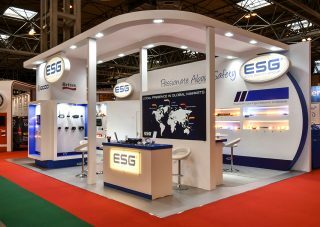 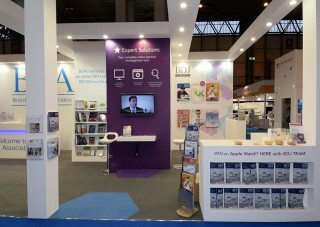 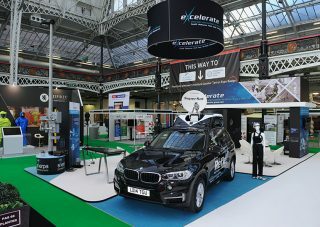 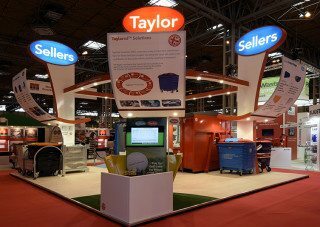 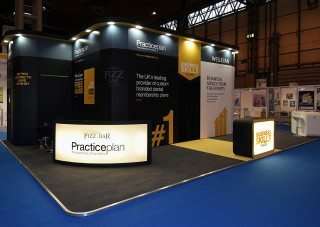 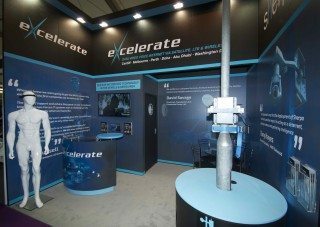 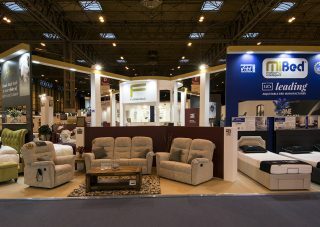 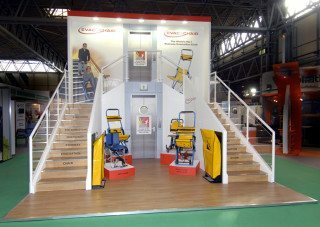 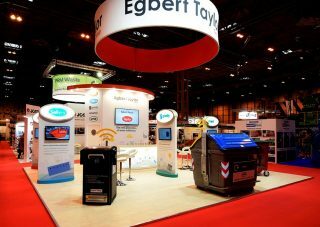 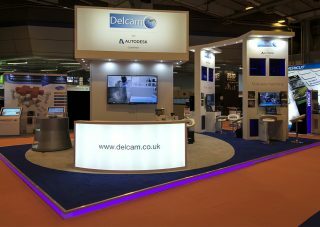 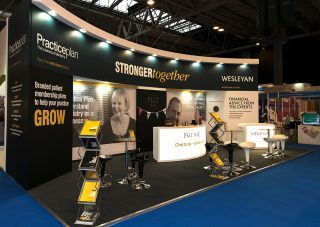 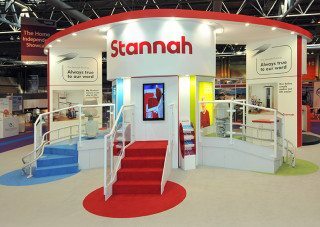 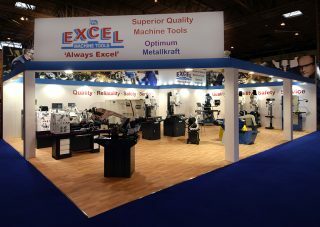 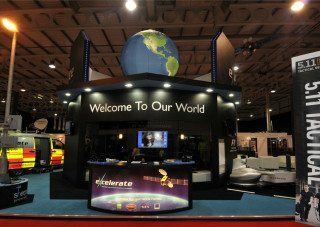 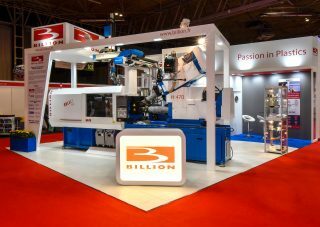 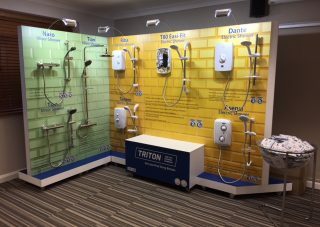 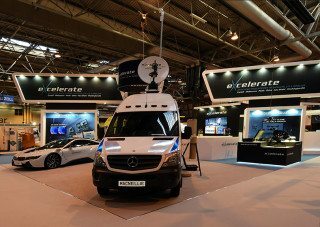 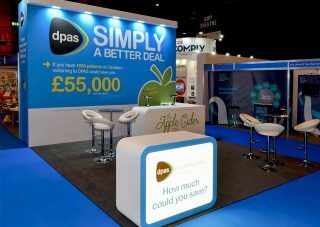 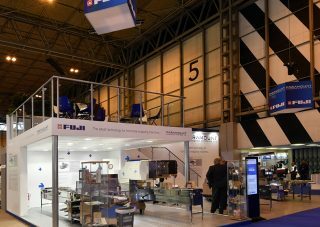 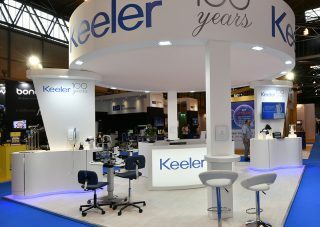 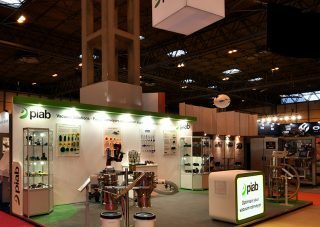 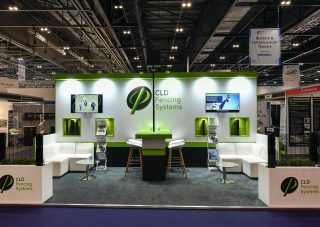 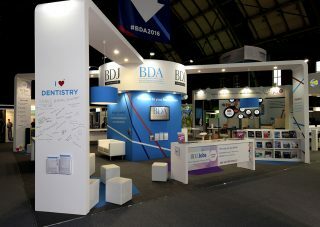 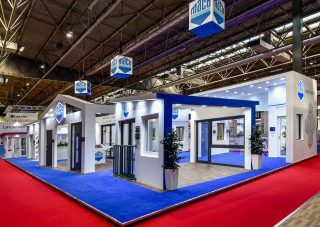 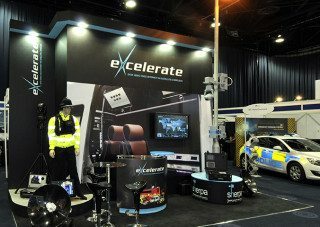 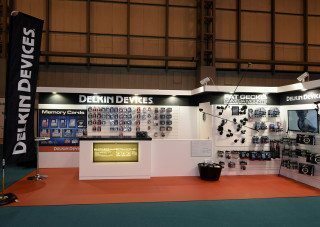 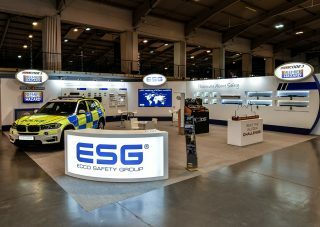 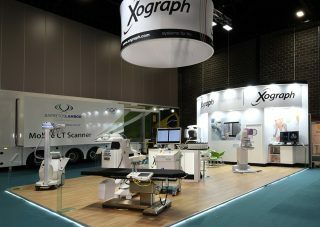 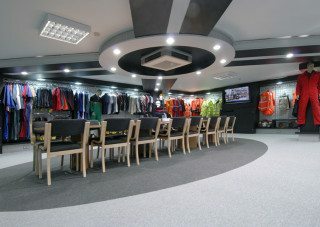 You will see examples of bespoke exhibition stands we have built for businesses both large and small from Stannah Stair Lifts to Excelerate Emergency Services at the NEC, all with beautiful high resolution images to show you the amazing attention to detail that we achieve each and every time. 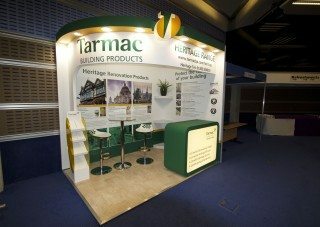 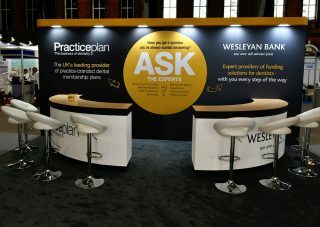 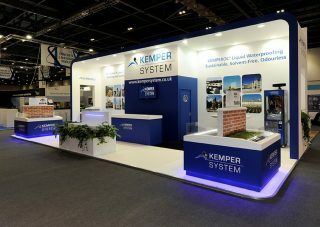 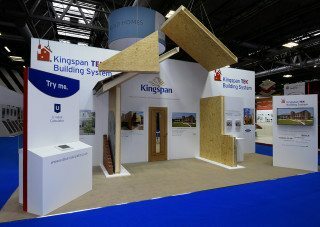 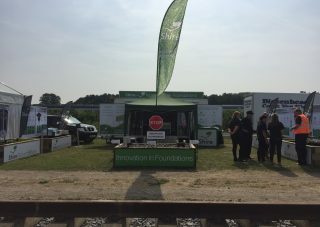 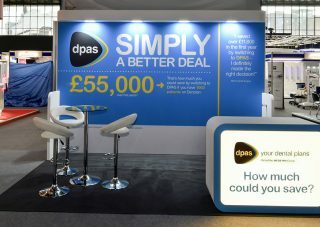 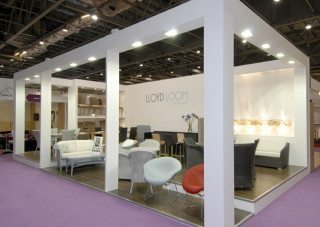 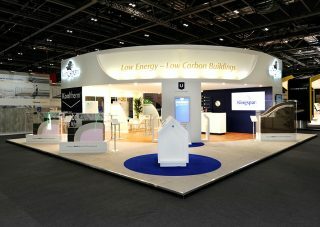 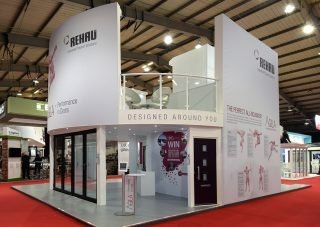 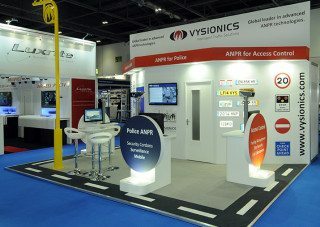 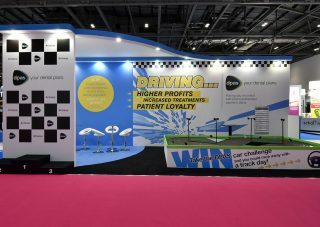 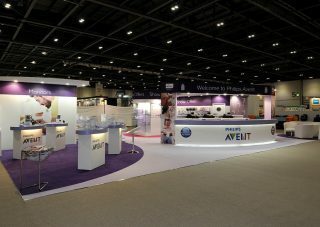 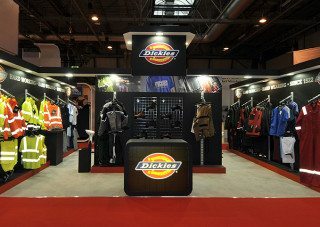 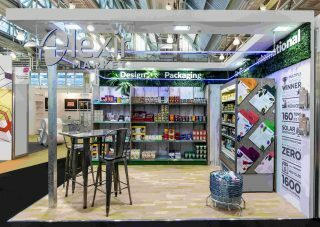 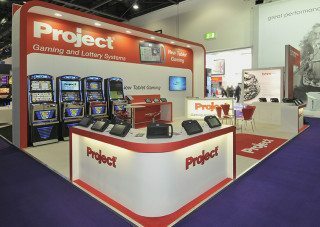 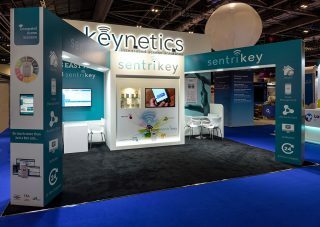 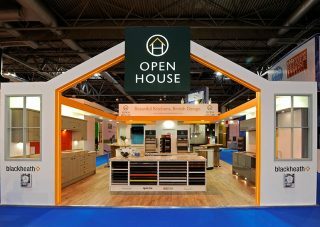 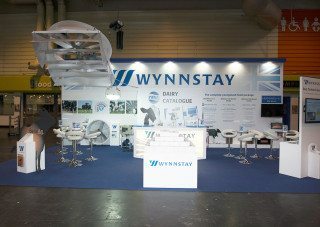 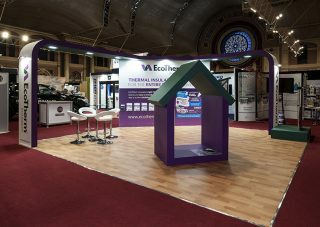 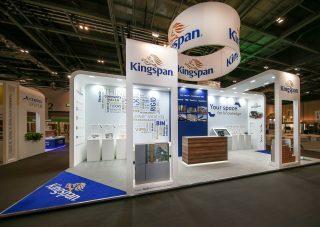 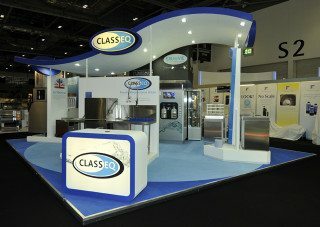 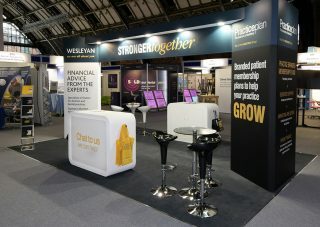 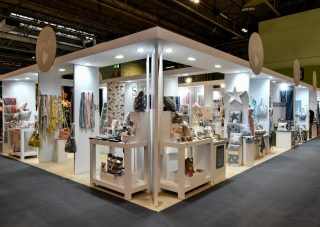 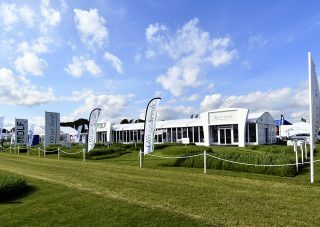 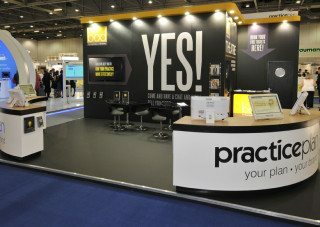 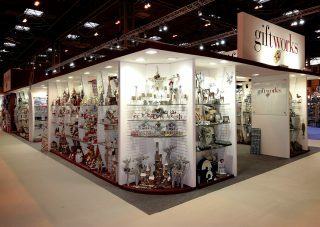 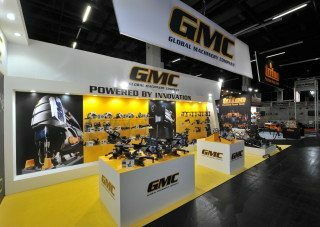 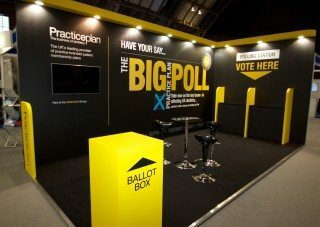 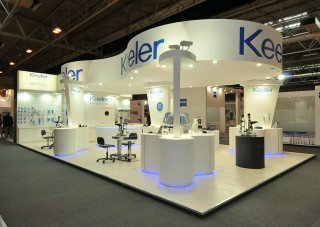 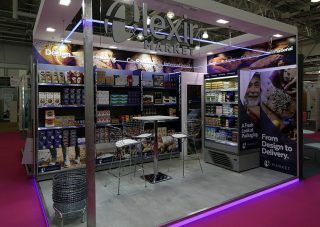 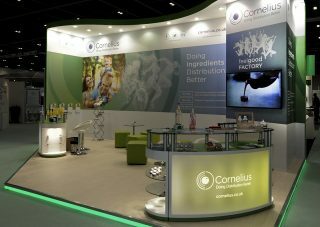 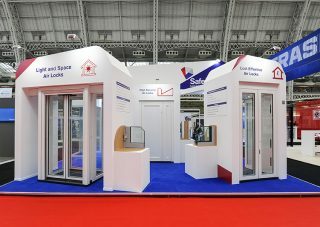 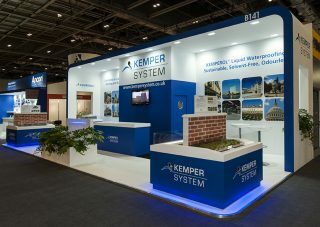 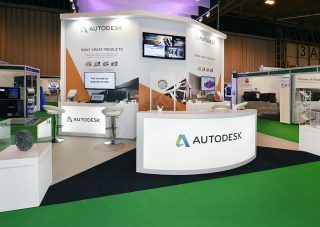 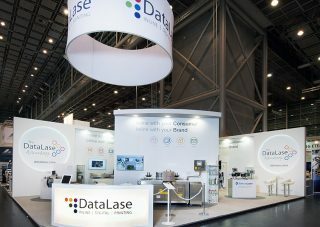 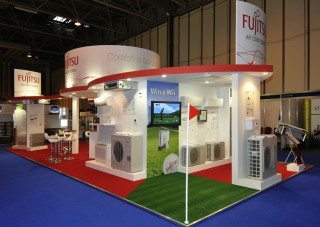 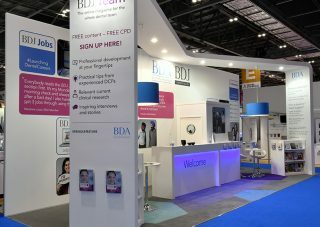 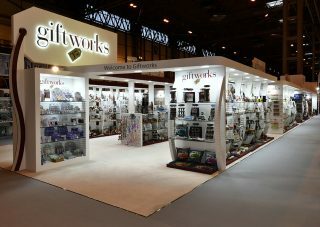 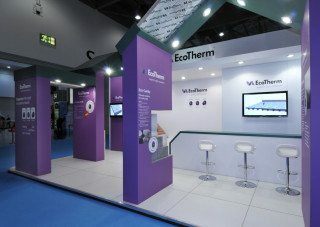 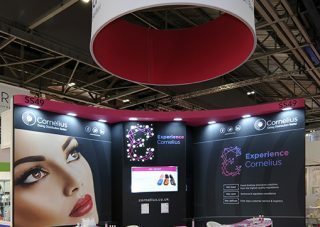 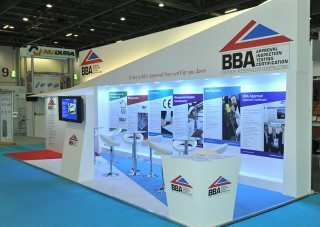 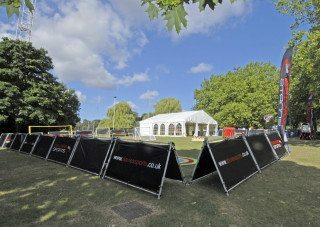 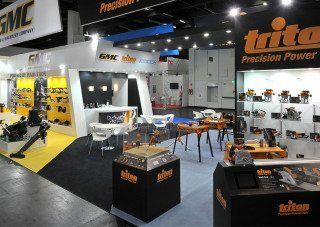 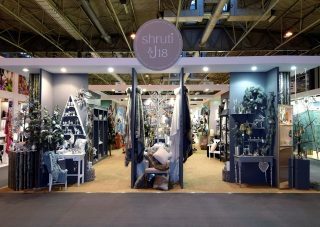 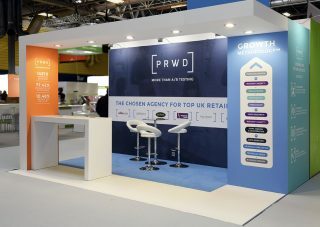 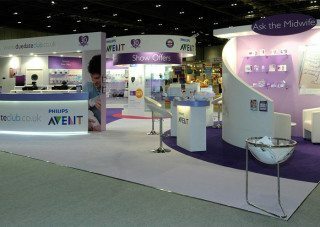 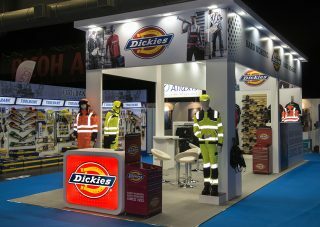 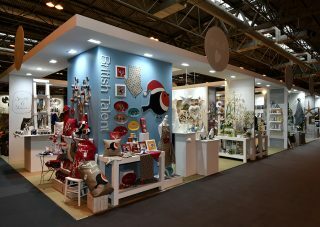 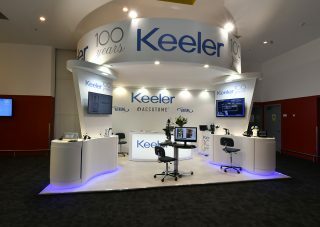 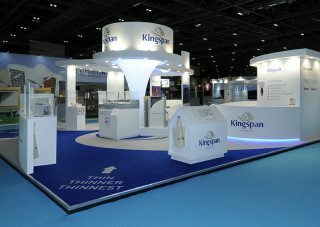 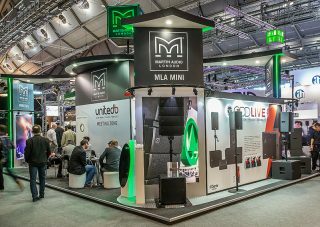 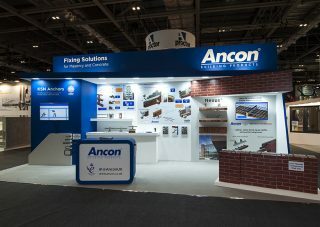 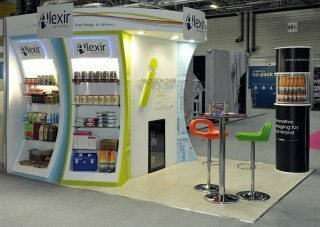 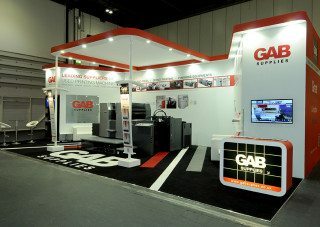 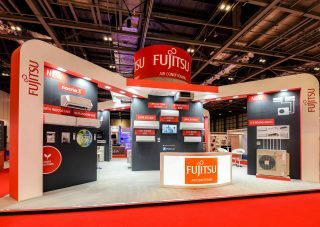 We have the knowledge, skills and breadth of experience to build bespoke exhibition stands at outdoor events, indoor events, for business interiors and shop displays or we can simply design and print eye-catching graphics for you if you already have the stand shell and just need the visuals adding. 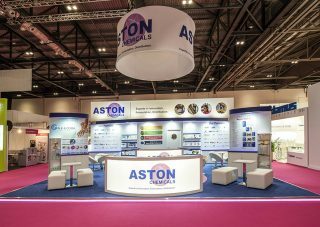 We also offer a, ‘one-stop-shop’ service calculates every precise detail that needs to be planned when organising an exhibition; structural regulations, graphics, design, audio visual, manufacture, installation, maintenance and personnel requirements are seamlessly executed. 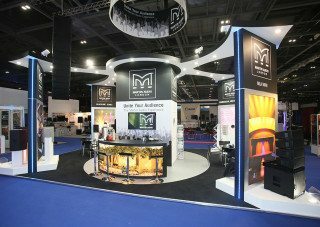 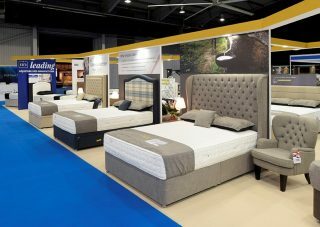 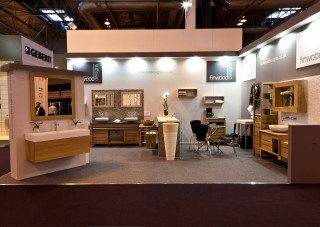 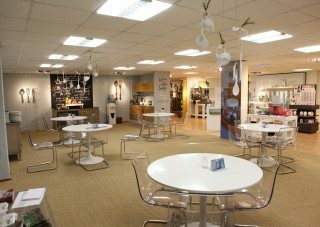 Additionally, depending on the level of services required, we arrange show staffing, catering, furniture and any exhibition extras. 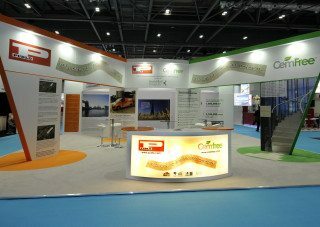 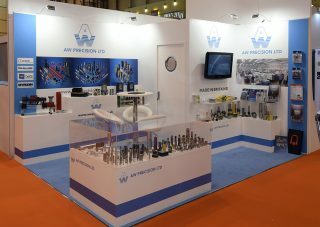 We are committed to providing an incomparable exhibition service. 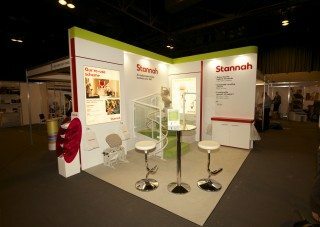 If you have any questions on our services for bespoke exhibition stands or need advice on a project, give us a call on 01527 918949.